Scott Wilson, PGA Professional, grew up in Saugatuck, MI where he spent his days at the local golf course learning, practicing and playing the wonderful game of golf. 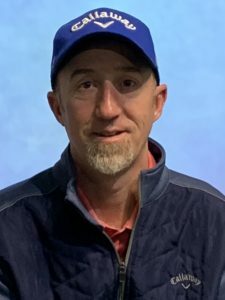 With golf being such a huge passion in his young life Scott decided to pursue a career in golf and entered the Professional Golf Management program at Ferris State University, graduating in 1996. As part of this program, Scott was hired at Crystal Mountain for an internship in 1994. That internship turned into much more than initially expected. Scott now comes to us with over 20 years of experience as the Director of Instruction at Crystal Mountain. 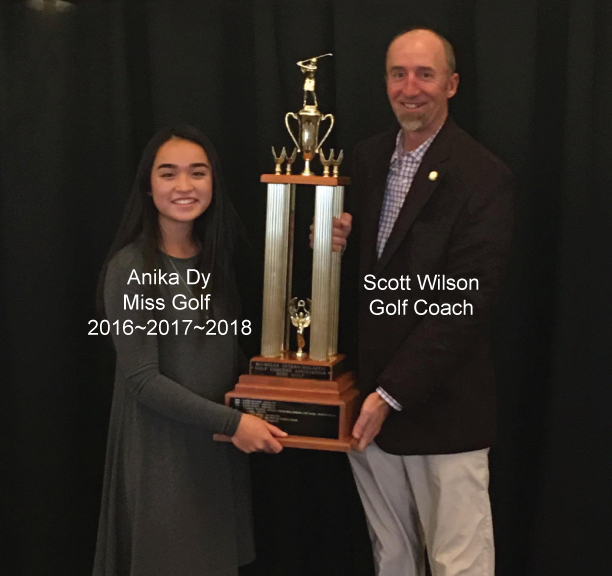 In addition to being a proud member of the PGA of America, Scott is also a US Kids Certified Instructor, Double Goal Certified Coach Of the Positive Coaching Alliance and a Level One Certified Coach for the First Tee of America. Scott is a proud recipient of the 2007 & 2008 & 2017 Michigan Section PGA Player Development Award, 2016 & 2018 Michigan Section PGA Youth Player Development award, the Northern Michigan PGA Youth Development Award in 2010, 2016 & 2018, Northern Michigan PGA Teacher of the Year in 2014 & 2015, and the Northern Michigan PGA Player Development Award in 2015 & 2017. He has also been recognized 3 times on the Golf Digest Best Teachers in State list and a featured instructor for PGA.com. Scott is most proud of his students’ accomplishments over the years. In addition to dozens of players moving into collegiate programs across the country, students in Coach Scott’s TC Jr Elite program over the last 15 years have had success not only on the collegiate level but also on every youth tour including AJGA, FCWT, GAM and of course TCJGA events. They have also performed well at local, sub-regional, regional and national qualifiers in Drive, Chip, and Putt and individual and team MHSAA State Championships. Over the years students in the program have earned 9 MHSAA state individual medalist honors, 32 have been selected with All-State honors, including 9 Super Team members, and 2016, 2017 and 2018 Miss Golf Award. Bay Meadows Family Golf Course proudly welcomes PGA Professional Scott Wilson and his family. Wife, Emily Wilson, a medical technologist at Munson and children, Maya Wilson a 6th grader at Central Grade School, Bodie Wilson a freshman at Traverse City West High School, and Allison Bridges a graduating senior from Traverse City West High School are all excited to be a new part of our Traverse City Community.